County Wexford is in the province of Leinster. It is named after the town of Wexford and was based on the historic Gaelic territory of Kinsella, Uí Ceinnsealaigh, whose capital was Ferns. The population of the county is 145,273 according to the 2011 census. The county is rich in evidence of early human habitation. There are many items such as Portal tombs existing from the Neolithic period. Remains from the Bronze Age period are far more widespread. Early Irish tribes formed the Kingdom of Uí Cheinnsealaig, an area that was slightly larger than the current County Wexford. 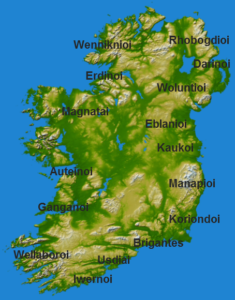 County Wexford was one of the earliest areas of Ireland to be Christianised, in the early 5th century. Wexford town became a Viking settlement near the end of the 9th century. 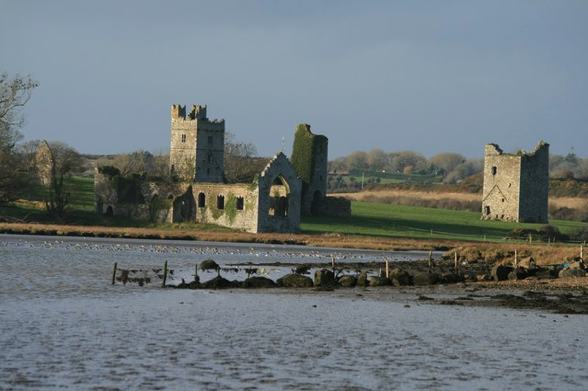 Wexford (Bannow Bay) was the site of the invasion of Ireland by Normans in 1169 at the invitation of Diarmuid Mac Murrough, king of Leinster , which led to the subsequent colonisation of the country by the Anglo-Normans. On 23 October 1641, a major rebellion broke out in Ireland, and County Wexford produced strong support for Confederate Ireland. Oliver Cromwell and his English Parliamentarian Army arrived 1649 and his armies rampaged until 1653. The lands of the Irish and Anglo-Normans were confiscated and given to Cromwell’s soldiers as payment for their service in the Parliamentarian Army for services against the then King Charles the 1st. At Duncannon, in the south-west of the county, James II, after his defeat at the Battle of the Boyne, embarked for Kinsale and then to exile in France.